After a good night’s sleep kick off the day with a nice warm drink to jump start your system and start hydrating your body once again. 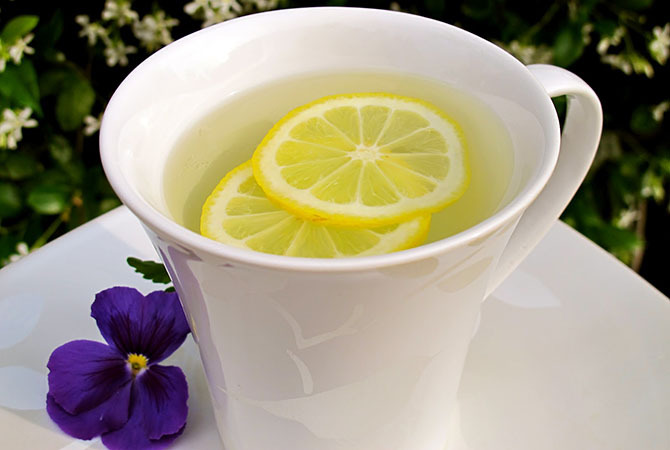 By adding lemon to the hot water this will activate your digestive system. Would you like to feel alive and full of energy? Start with a stretch and then go for a run/walk or simply embark on an enjoyable exercise routine. By doing some movement first thing in the morning you will feel more energetic, be less stressed and will thus clear your mind in preparation for the day ahead. By thinking positive and looking forward to the day’s activities you will pave the way. If you think of a positive statement or spend a couple of minutes in stillness you will lift your mood and put a smile on your face. Create an actionable to do list for the week ahead and assign tasks for each day, with each task assigned to the day of the week you are most likely to perform it. Then put the day’s tasks according to the order of the day and level of importance, i.e. when during the day you will be carrying out the task. Consult your list every morning and evaluate the tasks’ importance. If you are hungry you will think and perform less well and you will also be less fun to be with. Besides breakfast is the most important meal of the day as it breaks the fasting of the night and starts your metabolism. 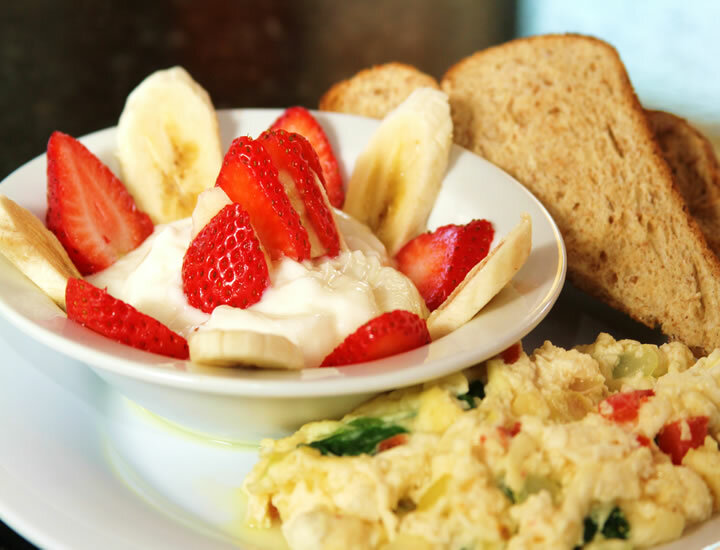 So go ahead, start your day with a healthy breakfast. If you would like some more tips on leading a healthy lifestyle and enjoying some stress-free therapy contact Our Le Grand Spa Team at the Grand Hotel Excelsior Malta and they will guide you in selecting a great rejuvenating massage. 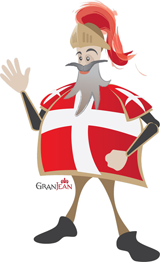 This entry was posted in Excelsior Hotel Malta, Fitness Malta, Le Grand Spa Malta, Luxury Malta Hotel, Spa and Wellness Malta, Spa Malta and tagged grand hotel excelsior malta, healthy life, le grand spa, relax, spa malta on May 14, 2014 by Denise Camilleri. From its position on Malta’s most breathtaking waterfront, the Grand Hotel Excelsior Malta is a truly memorable property, both in terms of the beautiful setting and the luxuriousness of the hotel itself. 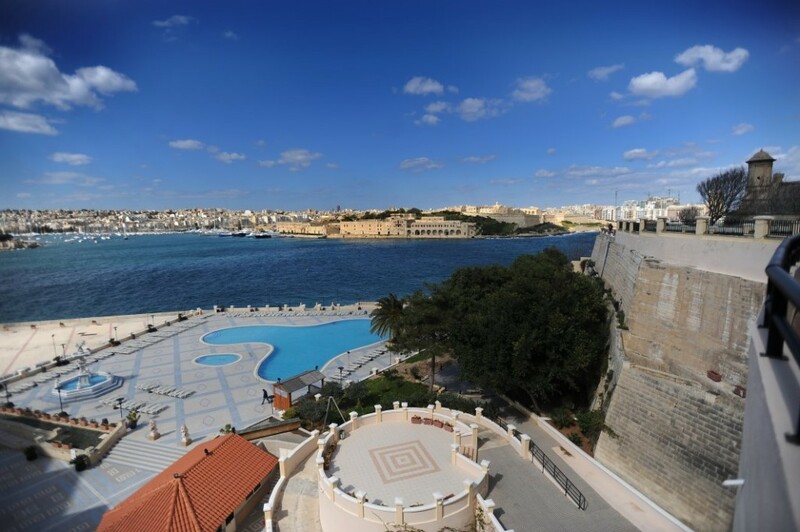 A few minutes walk from the centre of Malta’s capital city, Valletta, the hotel manages to be both a relaxed beach resort and a city centre hotel within easy reach of a picturesque 16th century walled town filled with priceless architecture, culture and art. It is the ideal blend for those who are looking to experience the very best that this part of the island has to offer. The superior 5 star hotel in Malta is perfect for exploring Valletta (designated the European Capital city of culture 2018), from taking in the sights and sounds of the traditional markets, to attractions like the National Museum of Fine Arts, the Malta Experience and the St. John’s Co-Cathedral and St. John’s Museum, which are only a short walk away. Many of Malta’s most historic spots including the Grand Master’s Palace and the Fort St. Elmo are equally as accessible and the hotel affords stunning views out over Marsamxett Harbour and Manoel Island, as well as being ideally located for exploring the rest of the island. The carefully designed rooms in the hotel blend the classic and contemporary, incorporating uncompromising five-star features with all the modern convenience that you would expect from such a luxe establishment. The views are particularly breathtaking – The Deluxe Partial Sea View Rooms offer 90-degree views of Marsamxett Harbour and Manoel Island and for an especially spectacular vista, the views from the Deluxe Seafront Rooms extend an impressive 180 degrees. The hotel itself is a VIP experience from start to finish and, as a result, has hosted everyone from royalty to international celebrities within its walls. The broad range of facilities cements this status–here you will find everything from a private sandy beach to award winning chefs producing mouthwatering dishes at the hotel’s numerous dining establishments, such as the Tiki Bar & Restaurant and the Spice Island Restaurant. Le Grand Spa is an onsite haven of pampering – the exclusive Thai Maharlika treatment is particularly worth trying – and there are large indoor and outdoor pools within the grounds, a private 30-berth marina and a number of sophisticated bars in which to enjoy a cool sunset drink whilst enjoying the spectacular views from the elegant hotel grounds. © Alexandra Pett, Worldwide Independent Travel Network. If you would like to experience a unique holiday in Malta this luxury 5 star hotel in Malta offers you a combination of leisure, history and culture. Contact us for more ideas on where to go in Malta during your next visit. Alexandra Pett, Worldwide Independent Travel Network. This entry was posted in About Malta, Accommodation Malta, Dining in Malta, Excelsior Hotel Malta, Holidays in Malta, Le Grand Spa Malta, Luxury Malta Hotel, Malta Restaurants, Malta Sightseeing, Malta Tours, Outdoor Dining Malta, Spa Malta, Things to do in Malta, Valletta and tagged holidays, luxury hotel in malta on May 8, 2014 by Denise Camilleri.